In times past, lawyers and firms often billed themselves as "attorneys and counselors at law." It is a practice worth preserving. We are not simply legal technicians. We draw upon our combined life experiences and our connections and commitments to our community to provide you with solid advice that is not just useful, but also reassuring. Thomas Todd Reynolds Law, LLC (TTR LAW) concentrates on all aspects of civil litigation. 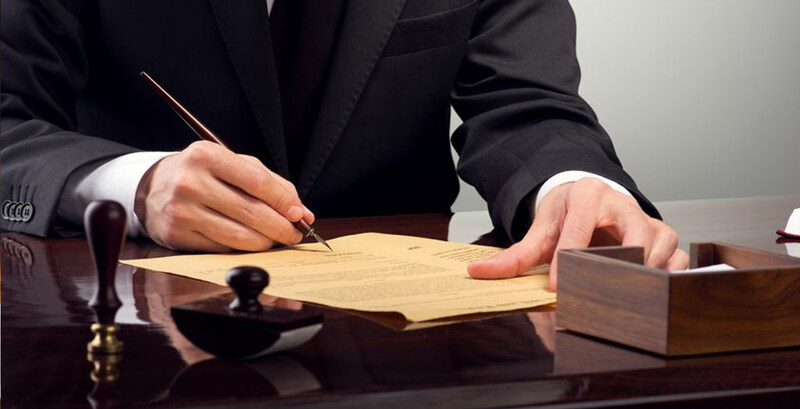 Our goal is to provide prompt, high-quality, and cost-effective legal services and, in so doing, we offer certain important assurances. We keep you informed of the progress of the matters entrusted to us. For every case, we provide an initial assessment of the case, the tasks to be completed, the timeframe in which those tasks will be completed and our best estimate of fees and expenses. We update this information on a regular basis as the case progresses. When you contact us, we respond. If we are not available immediately, we respond as soon as reasonably possible and within 24 hours. If the matter is urgent, a member of our staff or another attorney responds. Of course, when in trial or momentarily unavailable, we can follow up via e-mail or messaging and tell you when you can expect to get the information you seek. We provide you with an unvarnished view of the strengths, weaknesses, and variables of each situation you face. We outline the factors we can control, the elements we can influence, and those which are outside our control. We give you our best professional advice on the things you can do to maximize a successful outcome. 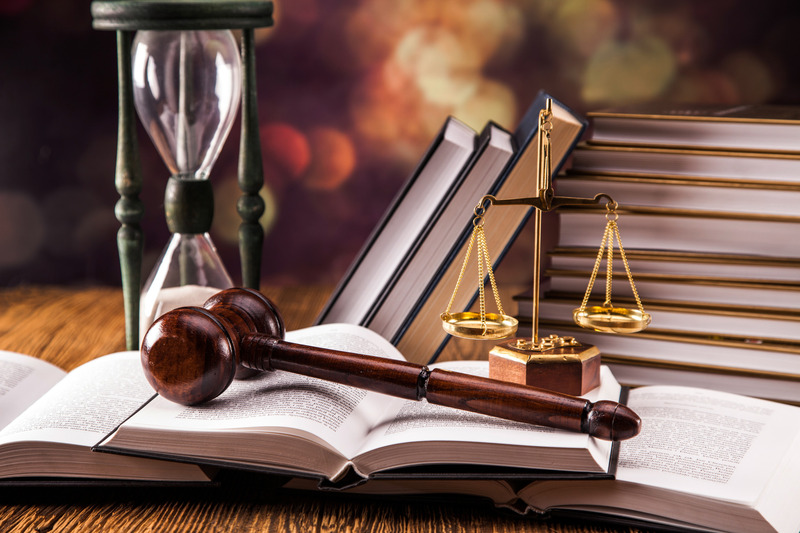 Although the practice of law is steeped in tradition and based upon precedent, we strive to stay at the cutting edge with the latest in proven technology and up to the minute knowledge of changes and trends in the law. We are flexible so that we can address your legal issues in ways that work for you. We put our firm together with an extraordinary amount of effort and care. Within the firm, we hold ourselves accountable not only to our clients, but to one another. We operate with the ideal that the just interests of our clients are paramount. All matters that you entrust to us are staffed in such a way that it receives efficient and effective attention. We match people, time, and effort to the task at hand. We work with you in a collaborative fashion so that you always know what you can expect of us. In times past, lawyers and law firms often billed themselves as “attorneys and counselors at law.” It is a practice worth preserving. We are not simply legal technicians. We draw upon our combined life experiences and our connections and commitments to our community to provide you with solid advice that is not just useful, but also reassuring.